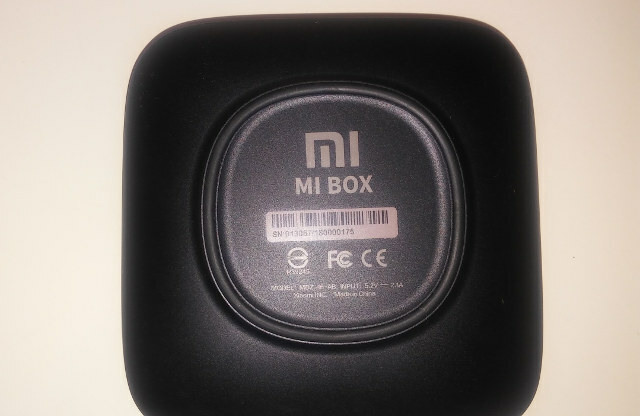 The Mi Box is the first Xiaomi product I have used. I received it beginning of December and have been using it regularly since then. I have received 3 updates which went through uneventfully. I was very pleased with this box. I ended up getting one for my in-laws and one for my 4 year old sons bedroom. The UI worked as expected. I have an Nvidia Shield Android TV, and the Mi Box complements it very well. Having Plex Server running on the Shield and Plex on the Mi Box is pretty fantastic to easily share content. Not to mention way more cost effective than putting a Shield in every room. The build quality is good. The power supply puts out 5.2v which is not typical. I do wish it had more USB ports. A single USB is inadequate. I found myself swapping USB out frequently during testing. There is optical audio and it has the round form factor. Luckily the cable I had had the adapter attached to the end, and it worked fine. No Ethernet adapter is present either. 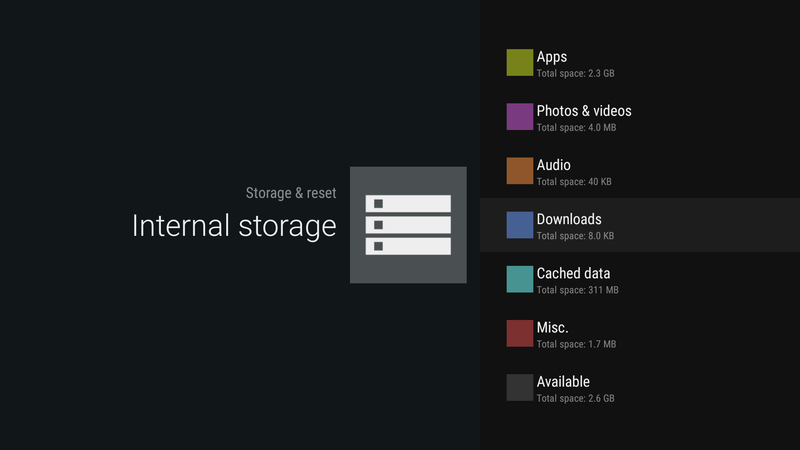 For anyone unfamiliar with Android TV UI I took a few screen shots. Across the top in the first screen capture a recently used/suggestion line appears. The top line will update based on your usage games, TV shows, YouTube, news etc. Not all apps populate this. HBO GO, Plex, Netflix, do update. Immediately below there is a MI Box Recommends section which is static. I was able to disable it under setting > apps to unclutter the main screen. These screenshots were taken when I first plugged in the box. 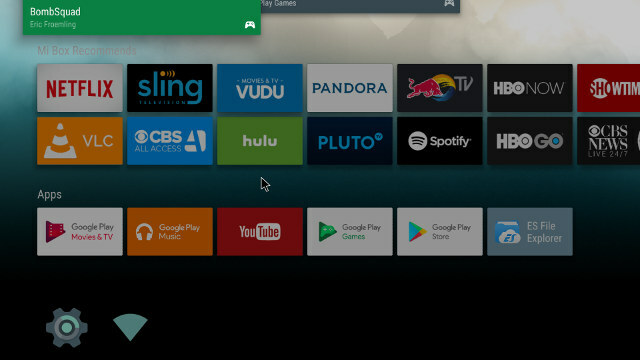 I personally like the UI of Android TV and appreciate that Google ensures all apps to work with remotes and a mouse/touchpad is not necessary. Another thing that I was forced to use because DirecTV Now does not have an Android TV app yet, is the casting feature. I had it on the Shield but never really used it. Between casting my screen from my phone to most video apps I found it very easy to use. My son will navigate YouTube Kids on his tablet and cast to the TV. This is a feature you won’t find on most android boxes and I found it very convenient and easy to use. I spent many many hours trying to find a good combination in Kodi/SPMC/TVMC/FTMC and couldn’t get it to work consistently. DTS only worked for me. I hope they resolve this with software in the future. 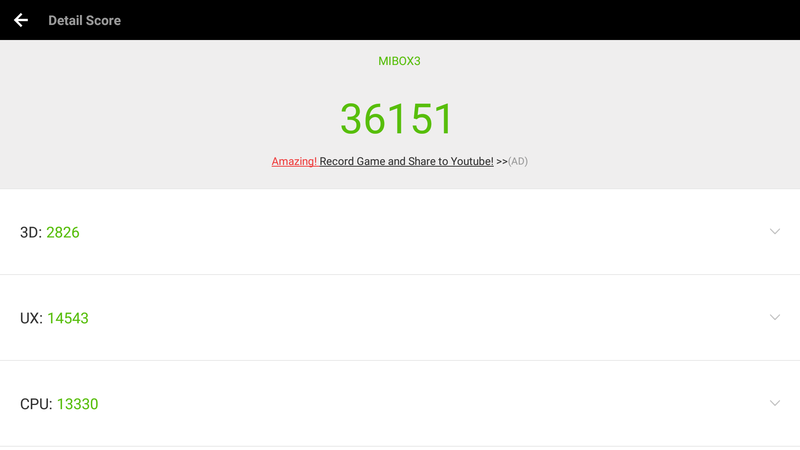 This is not really fair but I performed a side by side comparison of 3DMark: Xiaomi Mi Box vs Nvidia Shield. I thought it would be interesting to see. Fear not, the Mi Box does well with light gaming. I had no problems playing games that didn’t require a controller. WiFi is fair at about 15Mbps on my busy Unifi 2.4 GHz network. I also have a 5GHz N built into my router and strictly using it for testing. I was able to get about 30 Mbps throughput. I still prefer a wired connection when possible and was able to use a USB to Ethernet adapter on the MI Box. I moved 2 files below one on 2.4ghz and one on 5ghz. I don’t have an AC network to test. I ran a few other tests and info apps below. So not all apps are available due to the restrictions of Android TV and Google necessitating the apps be remote friendly. But you might run into a situation where you want to side load. If you have a air mouse or some other hid device connected it’s not a big deal. 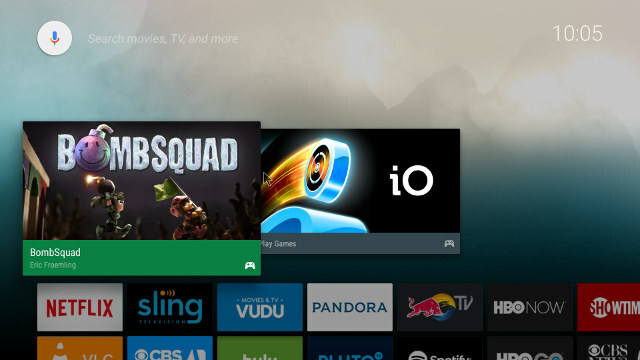 In order for to launch them in the past you loaded sideload launcher from the play store, It allows you to see all apps regardless if they are Android TV optimized. It works and is pretty easy. While reviewing I ran across a pretty neat app. TV App Repo. It makes sideloading even better. What it does is create a small app that is basically a shortcut to your side loaded non Android TV app. Now all the apps can be launched from main screen without navigating to the sideload launcher sub menu. It worked on the few I tested. On the community addition, there are a few apps that it hosts one of which was Amazon Prime video. But I didn’t have luck getting videos to play other than trailers. I wasn’t going to perform any benchmarking on this box. I don’t think that it is relevant. But I knew it would be crucified. This box was in my opinion built to consume media and I think it does it very well. All the streaming media apps worked great. The only drawback is that HDMI passthrough and auto framerate switching did not work consistently enough in Kodi or Plex. Streaming from HDHomerun works well even over WiFi. Amazon Prime Video is missing from this box. I did try some other methods to watch and only was able to cast from a web browser successfully. During testing I didn’t use Kodi much and stuck with the main streaming apps that are optimized for Android TV. I hope Koying, the maintainer of SPMC, a fork of Kodi, brings some love to the Mi Box in the near future or even the Kodi team. If you’re not an audiophile this will make a great box to stream with and hopefully save some money. If you are an Audiophile the Mi Box complements the Nvidia shield on other TV’s where surrounds sound doesn’t matter. I would like to thank Gearbest for sending a review sample and their patience while I reviewed it. I really like to use the products for a while and get a good feel for them. If you are thinking about getting a Mi Box, it helps CNX by clicking & purchasing through this link. Got one on singles day and definitely like it for Netflix. Thanks for the pointer to TV app repo! Agreed. I think If you add a better USB hub you could add those peripherals. 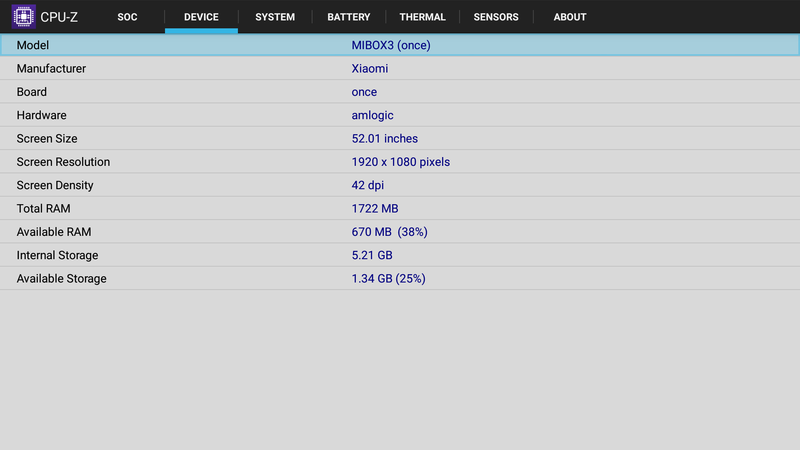 S905/X And some other variants does have libreelec custom firmware. Did you tried? Also this box comes with pure Android TV? Does it run a MIUI flavor? Pure Android TV. Only mod I know of is Xiaomi suggestions. Probably never. The box is mostly designed for the US market. If Xiaomi was going to sell it in India, they’d probably get agreements with content providers in India. For most people, the only way to buy to box is via sellers in China. 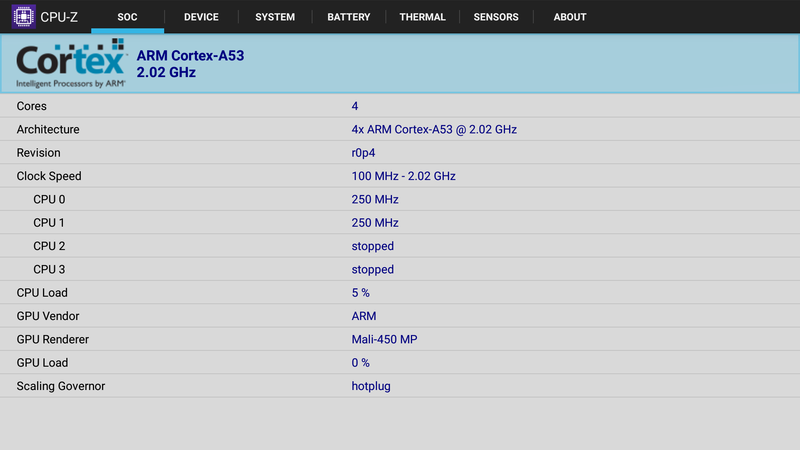 Have Amlogic really got the s905xH. Running at 2.02GHz ? Karl check out MrMC a fork of Kodi by the original creator of Android/AppleTV/OSX XBMC (Scott Davilla) who left the team before XBMC evolved into Kodi. 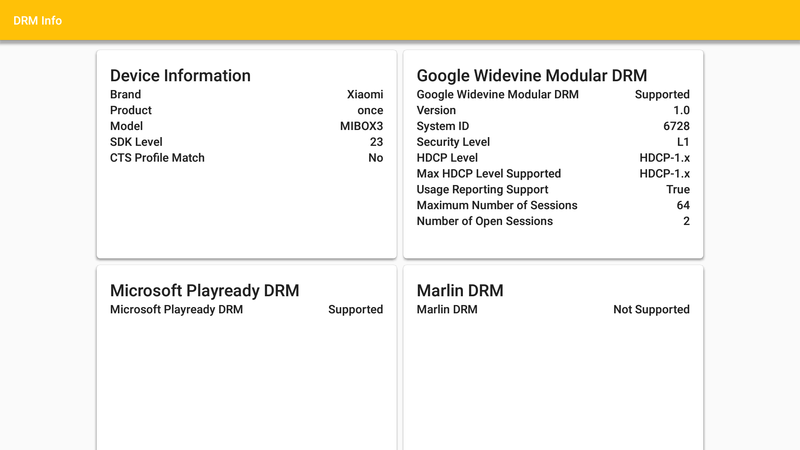 MrMC is available for FireTV, AppleTV and it’s on Nvidia Shield at least, not sure if it’s available other AndroidTV devices yet, the MrMC forums would know more. As to the differences it’s has licensed bit-streaming audio support, drops the plugin system kodi uses and is more like classic XBMC than current day Kodi. Though it does feature some add-ons integrated into the main program and has a Plex client built in for instance. From a purely consumer perspective, what benefit does this have over a FireTV, Roku, Apple 3rd gen (refurb) et. al? All are cheaper (I think) and don’t require ordering from China. For me I prefer the ecosystem more. Chromecast is pretty huge feature for my young family. If you connect an airmouse you can side load most any Android app. Also A lot has to do with what you have invested in already. You can get these at Walmart for $69. This is not one of the cheap “kodi” boxes that run Android. 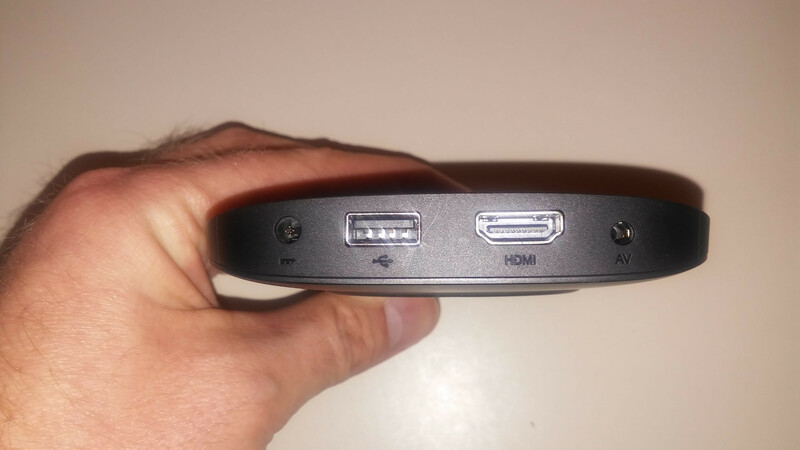 This is the official 4K Android TV box. All that you mentioned are more expensive, some (like roku) don’t have kodi,and they don’t have casting ability. Again, this is not a crapy android box with regular Android pushed into it. It has the android TV..
You are incorrect, much as I hate Roku they do support casting. Wonder when they will bring Android TV 7.0 (Android 7.0) to Xiaomi Mi Box if they have not already? 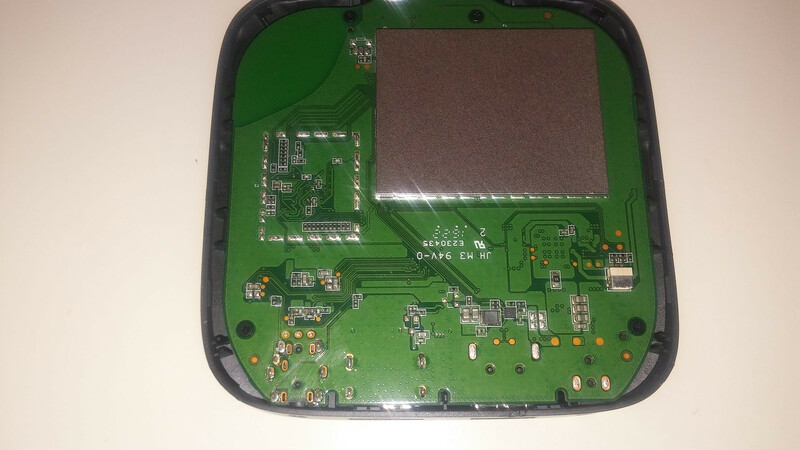 Info from the Kodi forums on the Mi Box…. – USB ports can be expanded with a dirt cheap unpowered USB adapter…. 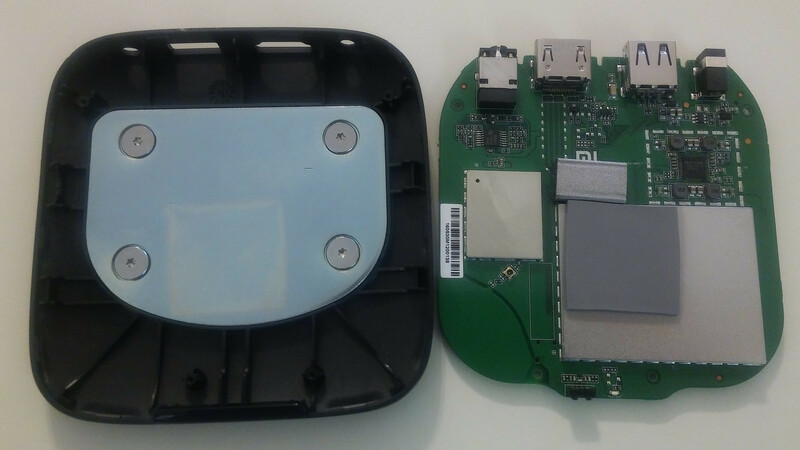 – A $8 Ebay ASIX Chipset – USB > Ethernet adapter works. – Mi Box AC WiFi combined with an AC WiFi Router has been tested working at 200Mbps with Speedtest. Thank you. Maybe it’s my receiver that is the issue. 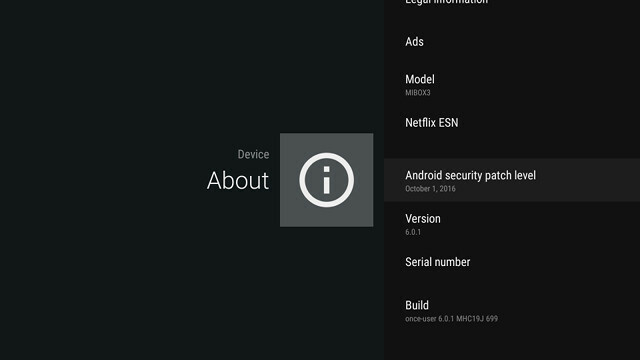 FYI, there is still no Android TV 7.0 release from Xiaomi. Hope that they will release it sooner rather than later. According to XDA users can side loaded a Android N beta tô device now. Does this box have the option in settings to do “Force RGB” to solve the problem of “greenscreen” with Ohilips and Sony TVs? I think he asks for Xiaomi Mi Box (US) firmware. With this box you can’t write to external HDD! Is there any solution? Did you use a powered HUB. I did not test this but I would imagine that extra power is going to be needed.